Kassatex was created with the vision of providing consumers with bath collections that offer casual, affordable luxury. Excellence in luxury and superior comfort for the home is the heart and soul of Kassatex. 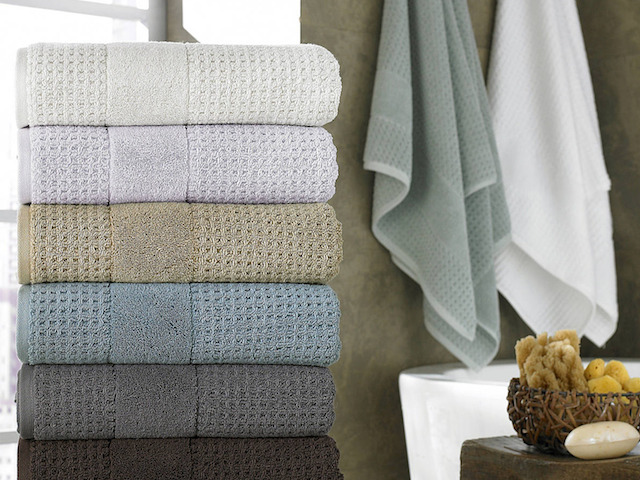 Kassatex uses the finest yarns, including a selection of products that are environmentally friendly, while altogether providing a touch of elegance for the ultimate experience in home comfort for your towels and blankets.